Summary: In order to adjust the structure of talents, give full play to the advantages of talents, find out the current situation of the shortage of talents in key enterprises of the whole city, and do a solid job in introducing the urgently needed talents, on December 7, Jining City "510" Symposium on the Understanding of Enterprise's Needs for Shortage Talents was held. In order to adjust the structure of talents, give full play to the advantages of talents, find out the current situation of the shortage of talents in key enterprises of the whole city, and do a solid job in introducing the urgently needed talents, on December 7, Jining City "510" Symposium on the Understanding of Enterprise's Needs for Shortage Talents was held. 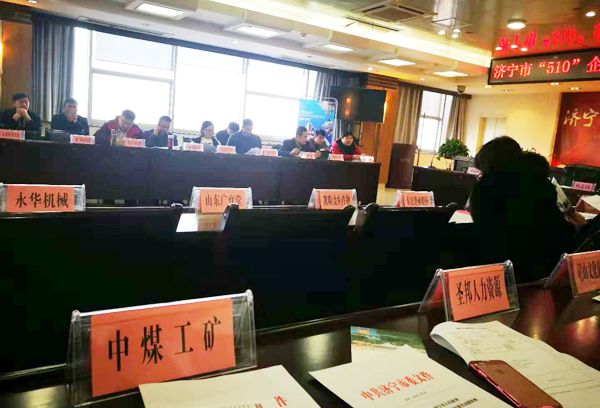 As a whole city "510" project, China Transport was invited to participate. 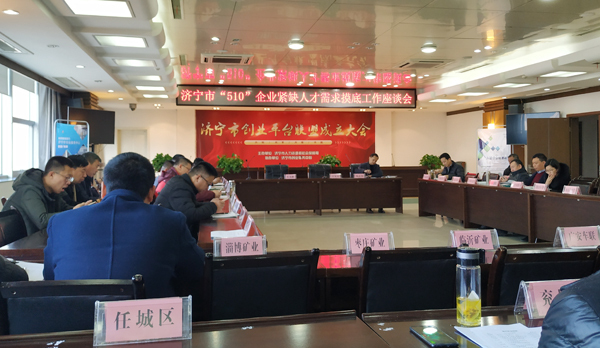 Vice General Manager Zhang Zhenguo and Human Resources Department Feng Yuyang attended the meeting on behalf of the Group. The meeting mainly introduced the construction of the talent policy system of the city to the representatives of the key enterprises of the “510” participating in the conference, and highlighted the implementation opinions of the city on further promoting innovation-driven development and strengthening the support of new and old kinetic energy conversion talents. Participants conducted in-depth discussions and exchanges on topics such as “strengthening the shortage of talents and key talents in enterprises” and “improving the policy system for the development of talent service industries”. 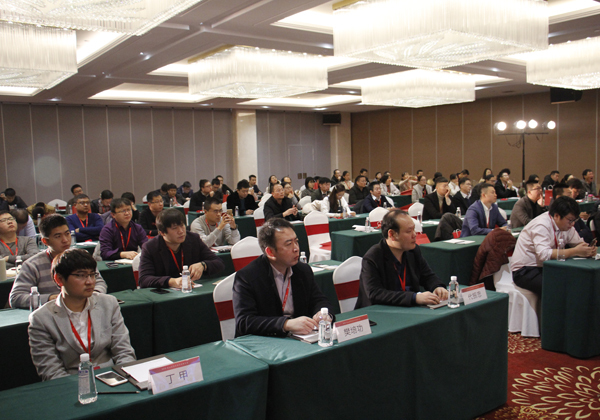 Representatives of key enterprises participating in the conference spoke enthusiastically. In recent years, the city has praised the development of enterprises and industrial upgrading through the talent policy, and combined with the actual situation of the enterprise, from the development direction, technical demand, technical problems and high-level talent demand. Discussions were made on the other side. The relevant person in charge of the Municipal Human Resources and Social Security Bureau gave answers to questions of concern to everyone, and the atmosphere at the venue was very warm. 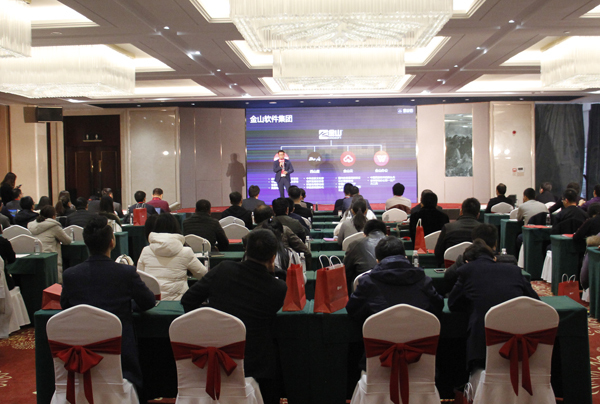 General Manager Zhang said that through this symposium, not only has a new understanding of high-level talents, but also a better understanding of the city's talent policy. In the future, China Transport will pay more attention to the introduction and training of high-level talents. Give play to the leading role of the industry in high-level talents and accelerate the transformation and upgrading of the Group!